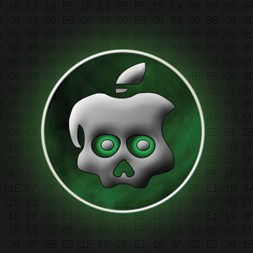 It seems GreenPois0n is going to be the next jailbreak for iOS 4.1 thanks to a new bootrom exploit that will supposedly work for the iPhone 4, the iPad, as well as the new iPod Touch. 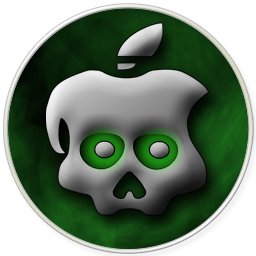 Because everyone wants to know what’s going on, the Chronic Dev Team gave a “no-update update” on their blog about the future potential GreenPois0n jailbreak, saying things were going swimmingly, to paraphrase them. Many people in the comments are asking for a progress update. Any kind of update that we could actually give would be too technical for anyone to understand anyway, not to mention potentially reveal the exploit. Just know that things are going swimmingly and we are working as hard as we can. Any demos, screenshots, or *cough* download links will be posted to this blog before anywhere else, so keep an eye out! As for me, I’m still happy with my iOS 4 jailbroken iPhone 4. What about you? 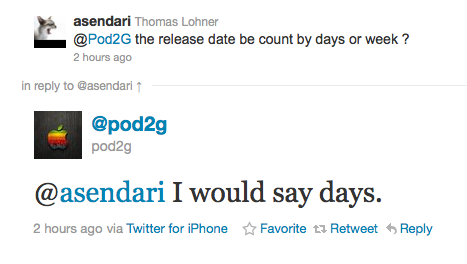 GreenPois0n Jailbreak Released in Days?